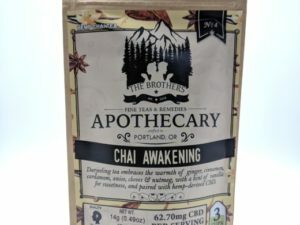 The Brothers Apothecary is the first medicinal Tea company in Portland. 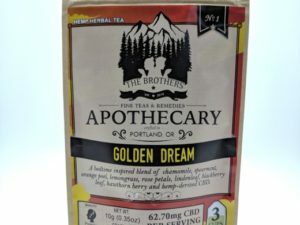 They also have some of the best CBD Teas on the market! 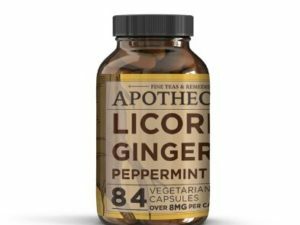 You can choose between a number of different flavors, each with their own natural ingredients. 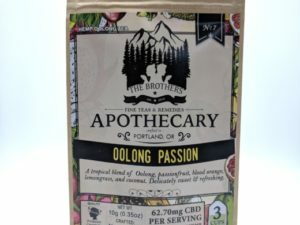 Each Tea contain 3 CBD Tea bags. 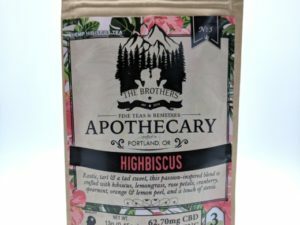 Each bag is around 62mg of Full-Spectrum oil. 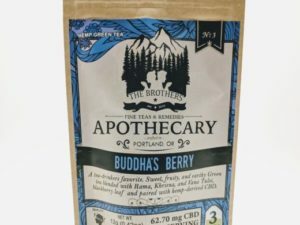 Choose between: Buddha Berry, Chai Awakening, Cosmic Cleanse, Golden Dream, Highbiscus, Mellow Mint, Mystic Kava Root, and Oolong Passion. 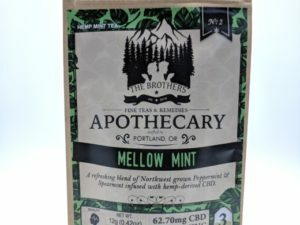 Keep on checking in for their great seasonal flavors as well! 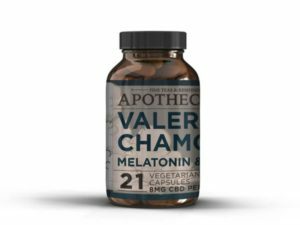 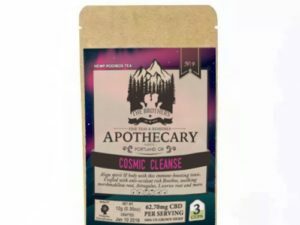 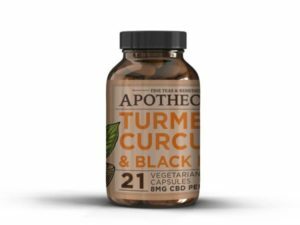 Along with CBD Tea, they also have Capsules and Coconut Oil Sticks. 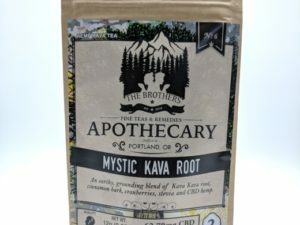 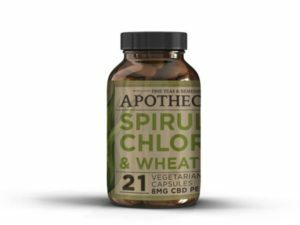 Get these amazing CBD products delivered right to your door!